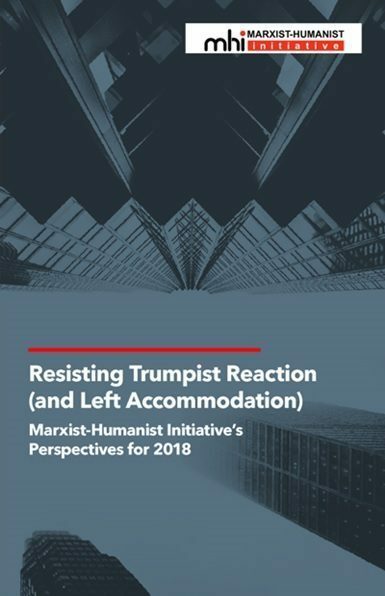 Part One of Resisting Trumpist Reaction (and Left Accommodation): Marxist-Humanist Initiative’s Perspectives for 2018 discusses some of the lines of thought amongst parts of the left that led some leftists to downplay the danger of Trumpism during the 2016 US election. 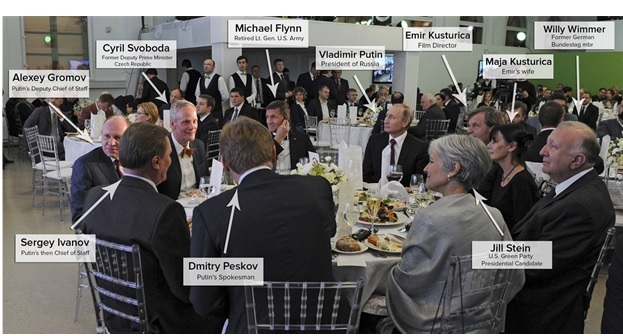 But Resisting Trumpist Reaction does not chalk this up to mere political mistakes or miscalculations. Rather, the Perspectives thesis (now a pamphlet) argues that there are underlying theoretical reasons that led people to misjudge the threat of Trumpism. This is an important point. It reveals the importance of theory in politics, and the importance of prior-thinking, that is, of working out ideas in advance so that one can be ready to confront new situations with sober senses. The inability of parts of the left to gauge the real danger of Trumpism, which even leads some of them to venture into apologetics for Trump and Trumpism, is not a fluke. It is a result of theoretical degeneracy within strands of left thinking. One of the most insidious forms this soft-on-Trump leftism takes is the anti-imperialist line. That line of thinking substitutes anti-US sentiment for anti-capitalist sentiment. Rather than recognizing that there are two worlds in every nation, worker and capitalist, it sees oppressed nations and oppressor nations––with the US being the biggest oppressor. Thus, this line of thought arrives at the simplistic conclusion that anything which weakens the US is good, even if it means the weakening of democratic institutions in the US. This kind of anti-imperialist position has reached an absurd depth in the defense of Putin and Assad by some of the left today. Another line of thinking mentioned in the Perspectives is the anti-Democratic Party sentiment which caused many to be unwilling to vote against Trump effectively. This comes from, in part, a vanguardist politics which is more concerned with building left parties than with looking with sober senses at the current political situation in the United States and realizing the extraordinary threat of Trumpism. 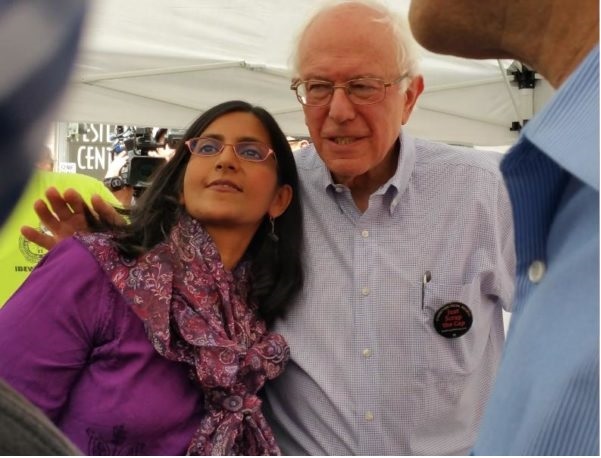 While many groups practiced some degree of entryism in the Sanders campaign, it was only for the benefit of their own parties. Once Sanders lost the primary, many campaigned against Clinton, moving their entryism to the Green Party. This line of vanguardist thought suffers from an intractable substitutionist logic, in which these people substitute their party for the working class. Thus, using anti-Clinton sentiment to recruit members into their tiny, irrelevant sectarian organizations is, in their substitutionist logic, good for the working class, despite the fact that these groups were actually serving to elect Trump––a president whose white-supremacist politics, radical authoritarianism, and anti-worker policies have been far more damaging to the working class than Clinton (obviously no hero to the working class herself) would have been. 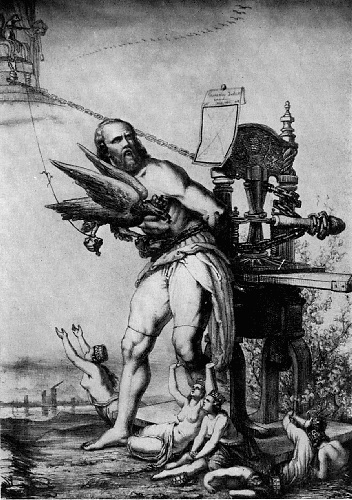 In addition to the vanguardist instinct, there is also the phenomena of “feel-good voting” in which some on the left feel compelled to vote so as to make themselves feel morally pure, to see voting as some litmus test of revolutionary virility, rather than to think objectively about what is at stake in an election. Of course, the disease of social-democratic reformism masquerading as “revolutionary” politics also played a key role in disorienting the left response to Trump. The Sanders campaign reignited the fantasy that the left should fight to gain political power because then it could run the capitalist state better than the capitalists. This created the idea that there was actually something substantively at stake in the Democratic primary, that anti-Clinton Democrats represented some real alternative to the status quo, rather than just a tired re-hashing of populist promises with no theoretical content. The large amount of energy expended in the fight to expose all of Clinton’s Wall Street bona fides, her “neoliberal” tendencies, and her hawkishness, resulted in distracting many from being able to rationally evaluate the extraordinary danger of Trumpism. Here I am not just talking about leftists who refused to vote against Trump. I am also talking about many on the left who actively downplayed the danger of Trump, who actively apologized for his proto-fascism, and who actively tried to appeal to the Trumpist base with their own brand of populism. Finally, there is the anti-neoliberal line of thought which blames neoliberalism for the all the ills of capitalism. This voluntaristic conception of politics, which credits the thoughts of politicians for the structure of capitalism, has led this segment of the left to reject any politician who can be labelled “neoliberal.” After so many of decades of being conditioned to think of neoliberalism as the ultimate expression of the brute violence of capitalism, many on the left do not know what to do when faced with another, even greater, manifestation of violent capitalist politics. Similarly, the anti-neoliberal left often assumes that the answer to neoliberalism is to advance an economic populism, not considering the possibility that economic populism can fit quite comfortably in a fascist state. Even in the US, where the economic populism of the New Deal was designed as a democratic alternative to European fascism, the left tends to view this period through rose-tinted glasses. Many forget that it was the segregationist Southern Democrats who called the shots during the New Deal, and who made sure that the New Deal was structured to help white workers but leave out black workers. There is nothing in economic populist projects which is inherently revolutionary or inherently forged in the spirit of universal human freedom. Marxist Humanist Initiative (MHI) did not fall into the theoretical pitfalls of these various lines of thinking because it has no interests separate and apart from the interests of working people and the freedom movements of people struggling for self-determination. So it did not need to spin events to advance the interests of its organization. MHI had also done a lot of prior thinking about the relationship of neoliberalism to capitalism, the problems with solely anti-imperialist politics, and the deficiencies of vanguardism. This allowed MHI to be sufficiently prepared theoretically to face the threat of Trumpism with sober senses, unbound by the theoretical disorientation that plagues so much of left thought.